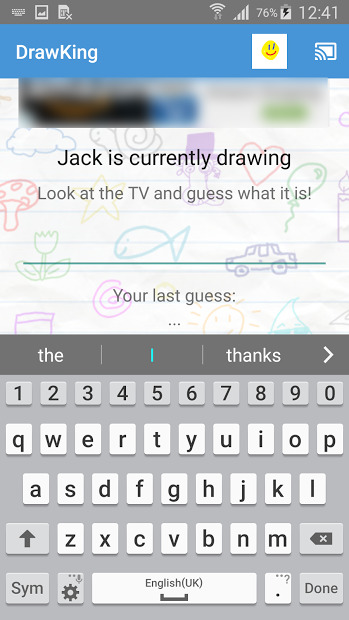 Draw King is a local multiplayer drawing game where your goal is guessing what the other player is drawing in the shortest time possible. Each turn a player receives a word to draw. 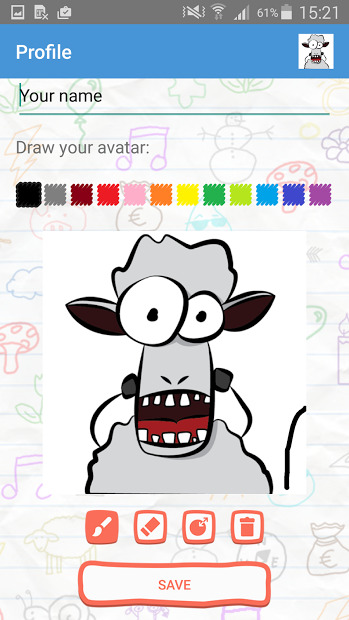 You can score points guessing the word first, the person who is drawing will receive the most points as reward for being a good drawer. In the end, the player with highest score wins. You can create your own rules if you want!